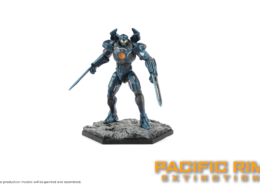 Pacific Rim: Extinction is a scenario-driven, tabletop miniatures strategy game of city-wide destruction and chaos of epic proportions. 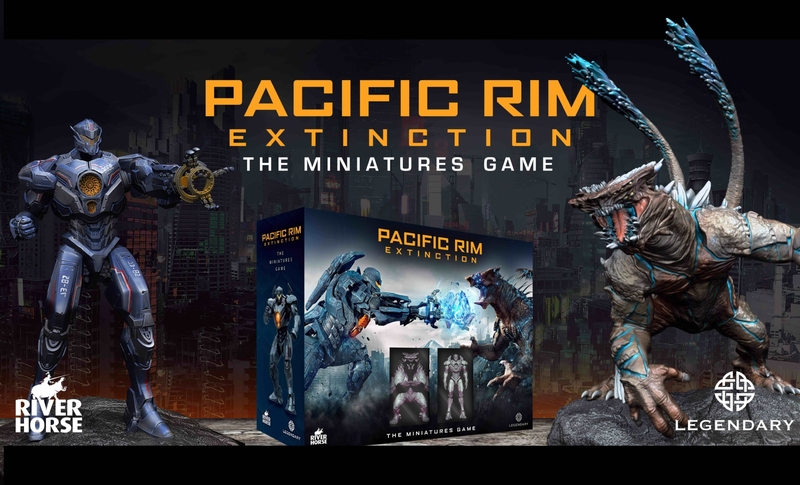 With fantastically detailed and painted 75mm scale miniatures of the iconic Jaegers – mechanical guardians of humanity – and Kaiju – monsters the size of mountains sent from beyond our world – it captures the spectacular conflict of the Pacific Rim universe and places it in the palm of your hands. 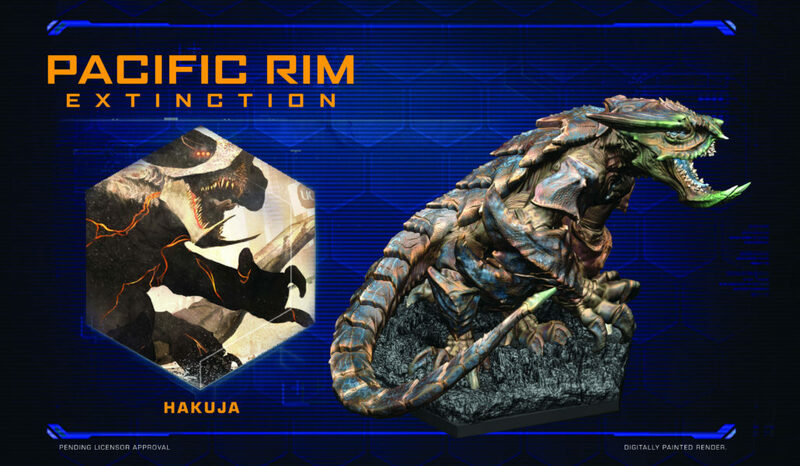 Players will be able to jump right into the action as either the PPDC Jaegers or the Kaiju, either in a quick play match of intense combat, or a more constructed battle with both Jaegers and Kaiju using all their skills and abilities to achieve an objective. The goal of the game is different depending on which side you choose to fight with. 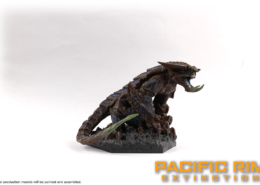 As a Kaiju player, you’ll uncover a secret objective at the start of the game. 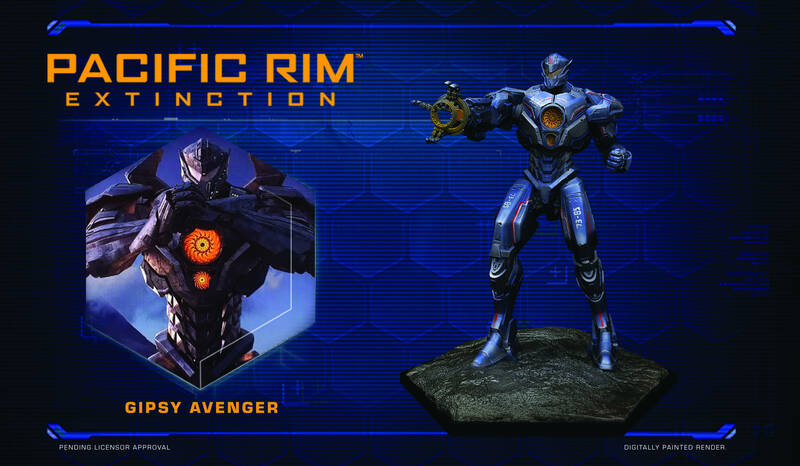 To win, you’ll need to meet this objective, ideally without revealing what it is to the Jaeger player too early. 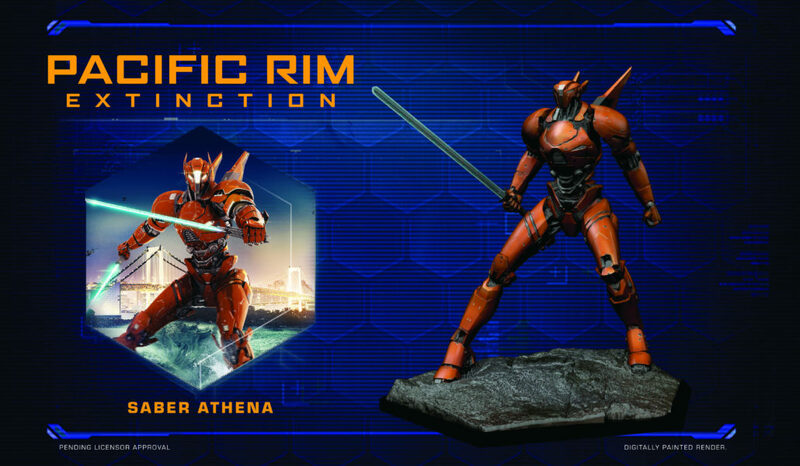 As a Jaeger player, your goal is to fulfil the PPDC’s task: the protection of humanity. 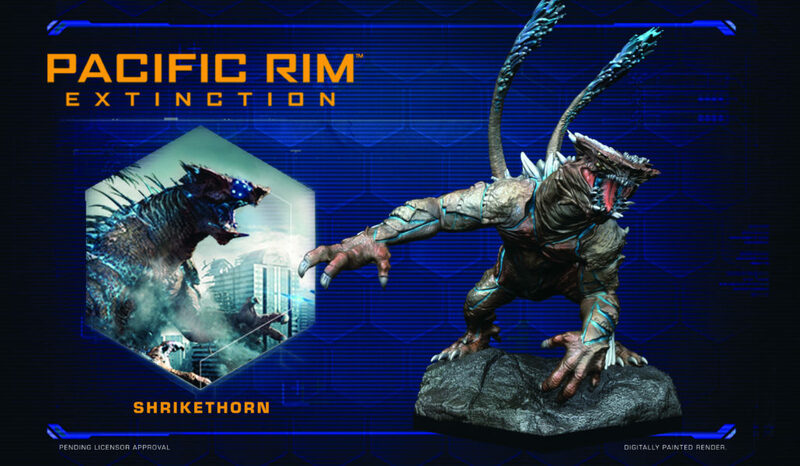 You’ll need to defend cities as Kaiju trample them, and take down the immense invaders. 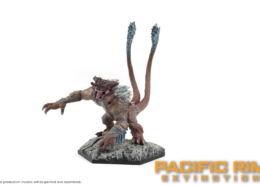 Kaiju Emergency Alert - Category IV Kaiju Detected! https://riverhorse.eu/wp-content/uploads/2019/02/Strikthorn01.png 1365 2048 River Horse https://riverhorse.eu/wp-content/uploads/2018/07/RH_logo_trans.png River Horse2019-02-27 17:05:162019-02-27 17:12:50Kaiju Emergency Alert - Category IV Kaiju Detected! 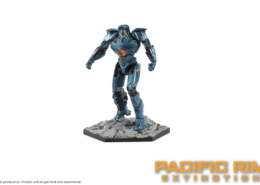 Gipsy Avenger gets up close and personal! https://riverhorse.eu/wp-content/uploads/2019/01/GA_Bladed03.png 1365 2048 River Horse https://riverhorse.eu/wp-content/uploads/2018/07/RH_logo_trans.png River Horse2019-01-31 14:15:272019-02-12 15:43:12Gipsy Avenger gets up close and personal!